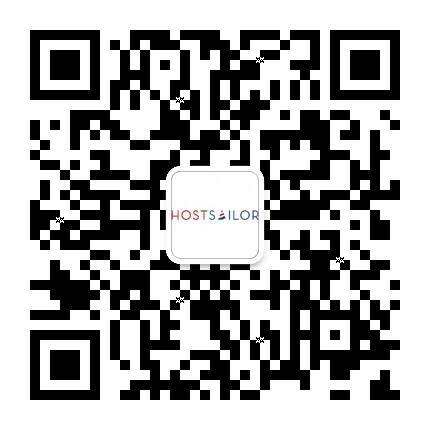 Pay for your hosting with Bitcoin/Altcoin on HostSailor now! Chinese chat! Exclusive coupons! Hot deals! Follow our Telegram Channel and Win! 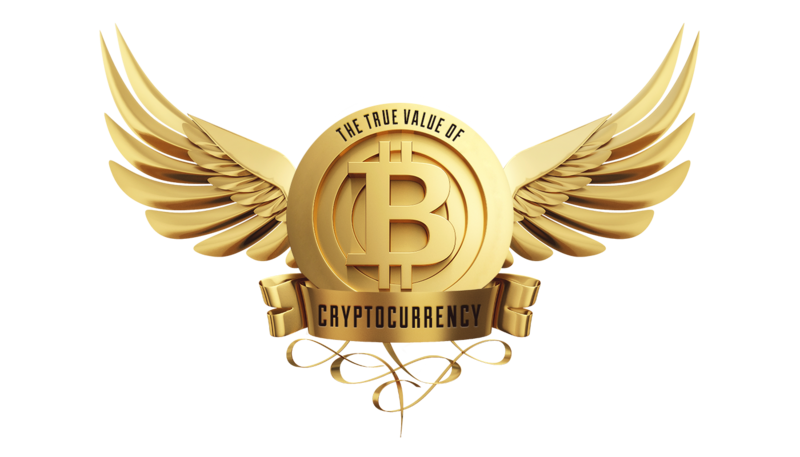 Follow our Telegram channel to participate in our reward program and special discounts! 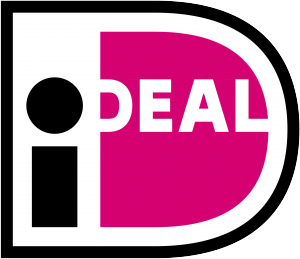 affordable domain names for your business. A variety of Linux, Unix and Windows operating systems. Servers located in Netherlands & Romania . Servers connected via a 1Gbit port. Flexible Server Upgrades & Easy Scalability. At HostSailor.com we provide the kind of 24/7 hosting support that makes it possible to run your website with confidence. 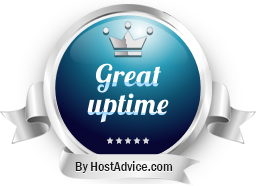 Our dedicated customer service agents will help you troubleshoot any server issues—no matter what or when..
HostSailor’s world-class hosting is backed by our 99.9% uptime guarantee, which means that your website will always be available to your customers. We spoil our hosting clients with 24/7 tech support, allowing them to run their business with confidence, knowing that our dedicated customer support team is ready to help any time. Web hosting services with a 100% guarantee means that if your server experiences an outage you can count on our guarantee. It’s just the type of service you won’t find anywhere else. 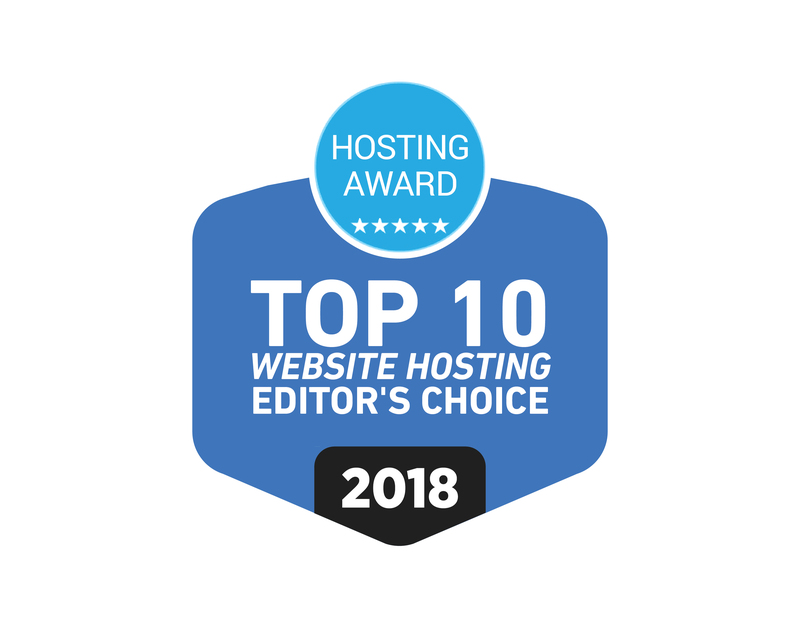 Discover why more customers trust their websites to HostSailor’s hosting solutions. We offer lightning-fast VPS hosting, and Dedicated hosting with the scalability and flexibility you need for better performance. In addition to our world-class hosting, we provide SSL certificates, reseller hosting, domain registration and more to make it incredibly easy for you to run your online business. We offer SSD Shared hosting services with all the additional features you need to build your website quickly and safely. HostSailor’s VPS hosting services with dedicated virtual servers gives you the freedom and confidence to run a successful website. Enjoy the benefits of incredibly fast VPS hosting services on HostSailor’s high-performance servers, which outpace the speeds you can get from the competition. Our instant provisioning facility lets you tap deep into the performance and power of your VPS, and lets you have the server up and ready for business in minimal time. Our managed services cover everything from patching to OS updates, bringing you an inclusive set of tools which you can use for uptime monitoring as well as automated recording. We have multiple data centers around the globe that work to ensure you get to be able to deliver better experience and faster page loads whenever someone visits your website. 24/7 network monitoring is another thing you can count on, which uses superior security protocols capable of mitigating attacks quickly and efficiently. With our intuitive interface, we make it easier for you to monitor resource usage and uptime, make backups, and do a lot more from a single dashboard. Our world-class support team makes sure from the get-go that you do not wait for anything when it comes to service support. Launch an ecommerce site with supreme ease, and install platforms with minimal effort. Manage more than one website without having to compromise on the response time anywhere, by drawing on the prime benefits of the isolated hosted environment we offer. Set up and easily maintain a database or web server, and run resource-heavy apps smoothly on our VPS server. At HostSailor, we host you on our world-class dedicated servers, which let you speed up the performance of your website without any worries. With us you get a 99.9% uptime guarantee, thanks to the lengths we go to ensure the best hardware and hosting experience for each client. First off, we do painstaking research into finding optimal ways into making this happen. Our data centers boast state-of-the-art security and redundant battery and generator backups capable of ensuring that you and your visitors always have your website online. We know how websites come in different shapes and sizes, as well as the futility of taking a one-size-fits-all approach. That is why at HostSailor, we let clients pick from a wide range of options which we offer after adjustments in terms of configuration, storage, RAM, and other features. 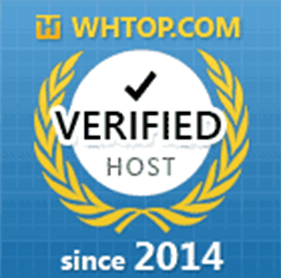 No matter how refined your needs are, we have you covered where web hosting is concerned. You also get access to a new server in minimal time. Our support team is available 24/7 to deal with any issue or query you need resolved. The experts making up this crew are dedicated in bringing the finest hosting experience to each client, and making sure that state of affairs holds. , email, or live chat with our representatives at any time of day to get your problem fixed, and rest assured that we will keep your website running smoothly on our server. Your website is the wellspring for all the digital aspects concerning your brand. The right domain name can make or break it, in that it heavily influences how a visitor or customer perceives your online presence. HostSailor helps you get the best available domain names relating to your business name or big idea, keeping others from using the same and detracting from your traffic. With your own domain name in hand, you get to take control of your budding online business image by sending whatever you wish to friends, customers, and prospects. Your own domain is like a piece of real estate in the digital arena, so why settle for a lesser property when we can get you the crème-de-la-crème? Head down this route to make sure everyone trying to find you on the web has an easy time with it, earning you a name in the convenience department. A simple domain can make a tremendous difference even on your business card, as well as on search engines. In the latter case, you even end up getting a valuable boost to your SEO ranking if you play your cards right. A catchy, unique domain also lets you set up a customized email address, exuding a professional look at people who seek to get in touch. It is a worthy investment for your business in the long run, and can be chosen based on random names and ideas. Whatever option you pick, HostSailor is here to help. Back up your claims on the global web hosting space with HostSailor’s industry-leading SSD shared hosting services. We guarantee 99.9% uptime through servers components capable of providing full redundancy, right from the network card to the power supply, to the blazing-fast SAN that delivers unrivalled performance and reliability. To top that off, we provide round-the-clock support from a dedicated team of award-winning experts you can reach through Live Chat, email, or phone. Our service guarantee covers full customer satisfaction, which means we will reimburse you if our SSD Shared Hosting fails to perform the way we say it will. 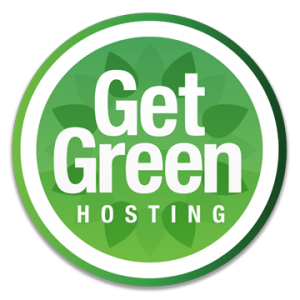 Once you sign with us, you get access to tremendously useful features, such as our cPanel, which gives complete control over your website as well as hosting. 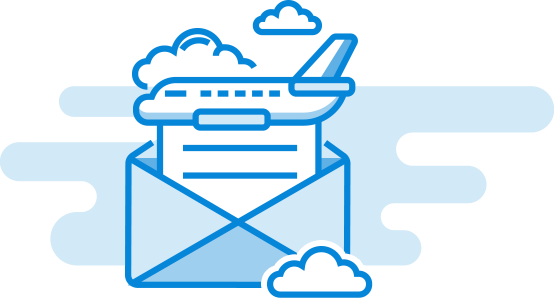 That means you can create email accounts, change an FTP or directory password, and do loads of other stuff with no hassle. Our top-of-the-line DDoS protection ensures complete safety through both manual and automated attack detection facilities placed at your fingertips. This also lets you mitigate such assaults through the use of preset filtering rules as well as IP disabling. We use RAID technology to provide enhanced storage and reliability by making multiple disk drive redundancies of your data or our servers. Our storage setup is famous for facilitating top-grade performance almost all the time. If you are currently hosting a website on a service that makes you wish for more, we wholeheartedly invite you to switch to ours, and see how much better we can be for your business. Tired of not seeing that small lock in your browser bar or the “s” in “https” when visiting your website? It just means the site is not as secure as it could be, but HostSailor is here to fix that. Get both those things to show up for every visitor, proving conclusively that you can keep their data safe. A trusted SSL certificate forms the basis of the highly acclaimed SSL protocol, and we at HostSailor strictly follow the guidelines laid down therein. 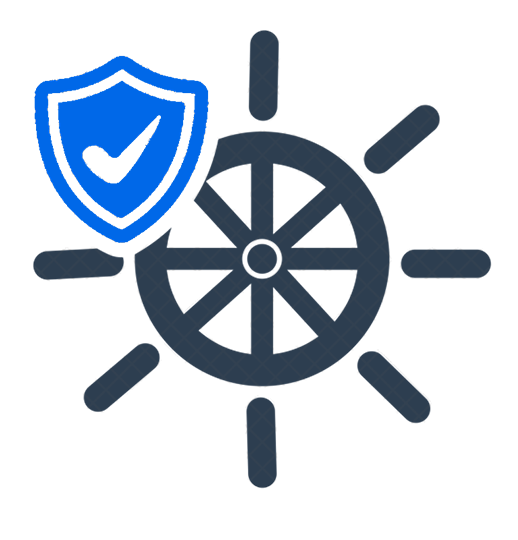 We are highly diligent when it comes to issuing certificates which the entire roster of modern web browsers can trust. 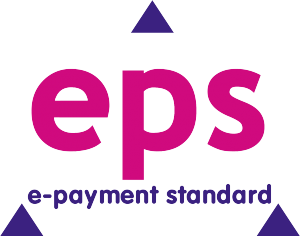 With our SSL certificates, you get to safely accept payments via credit card on your website, enabling you to draw a much larger customer base than otherwise. You even get a boost in your Google ranking after your site is SSL certified, paving the way for even larger crowds you could turn into customers. Be able to give them the assurance that their information will go nowhere without their say so. SSL technology encrypts the data which they send to your website, and then decrypts it at your end. 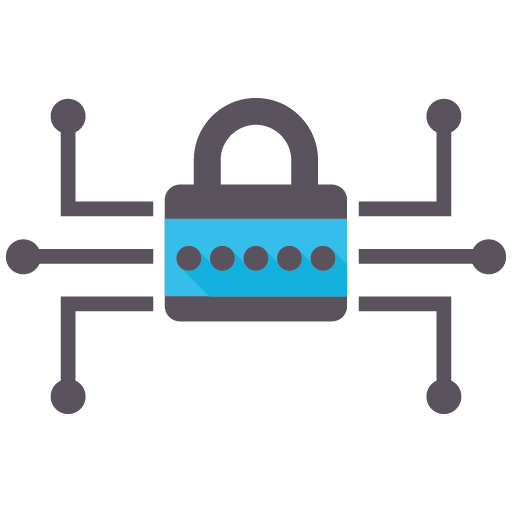 Our world-class SSL certificates use top-grade encryption to make sure no amount of snooping lets anyone gain access to any information your website handles. It automatically creates a secure path for information to flow, covering all pages and subdomains. You get the padlock icon showing up on the browser bar of every visitor, proving both reliability and legitimacy on your side.